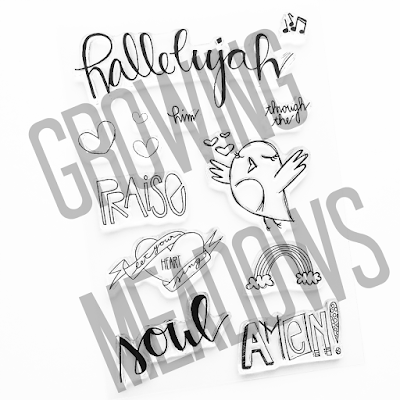 Growing Meadows: All the People said Amen and Praised the Lord! All the People said Amen and Praised the Lord! I encourage you to read I Chronicles chapter 16 today. David's amazing song of praise to the Living God. The God who keeps covenants, the one who saves. The one who is holy. this stamp is available here. He is our God, too. How holy is his name? I am in praise mode today. Praising God for his great blessings and His mighty hand at work in my life right now. Praising God for all of you. It is such a blessing to know that I have supports from all over the globe on my little corner of the internet. I want to extend a heart-felt THANK YOU to each person who takes the time to like a picture, read a blog post or just smiled as they scrolled past something I have uploaded. 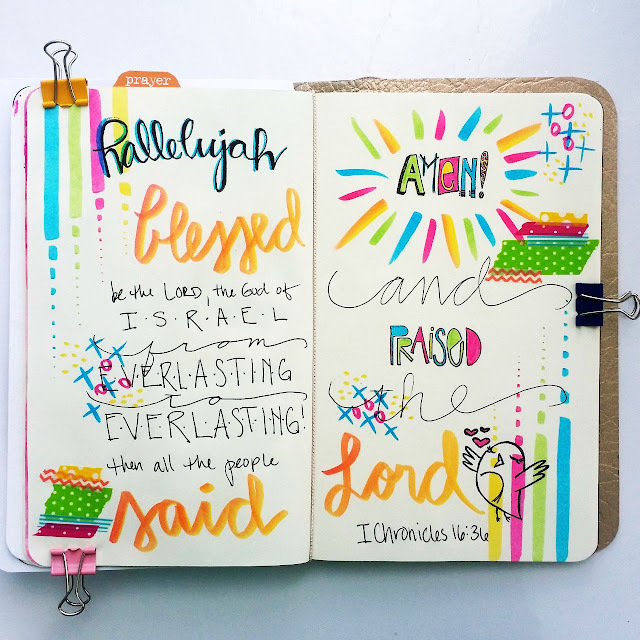 Today I wanted to share another entry in my Praise Journal. 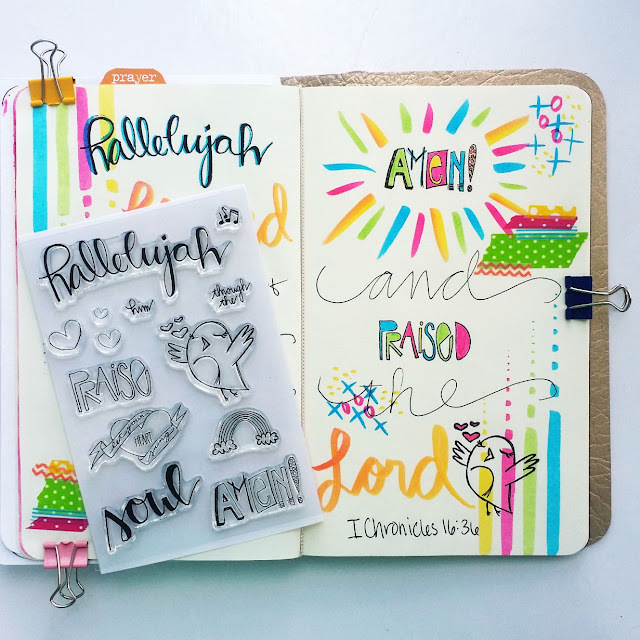 I used the Praise Him stamp set from my shop to help add some cuteness :) Then I added some cute washi tape and used Tombow Dual Brush Pens for some fun color. I always use my favorite Staz on Jet Black ink to stamp. 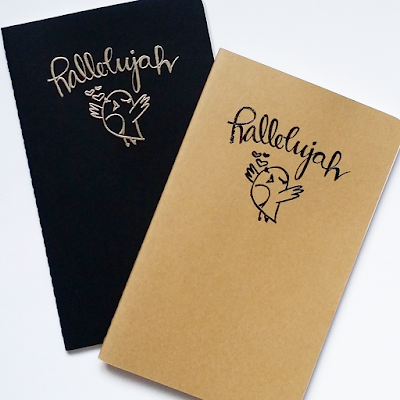 My praise journal is resting in my Taidori, a fauxdori which is also available in my shop. Goodness me, what a beautiful blog! I love your art work! I am going to get some stamps and sets soonest!